Download your free copy of "Lies" via Bandcamp. The smooth operators in indie rock band Pulitzer Prize Fighter have released a new single “Lies” off their upcoming EP, The End of the World, the follow up to 2012’s debut EP All Sweetness and Light. 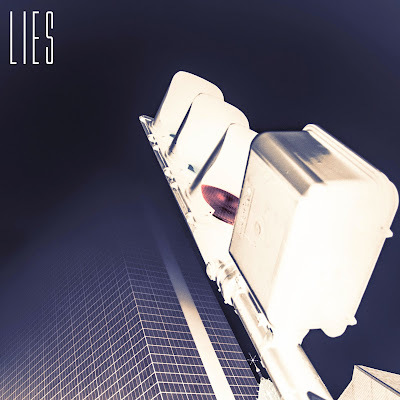 “Lies” is available for free (at a name your price download) on Bandcamp. See Pulitzer Prize Fighter during their record release show at TT the Bear’s on Sunday, January 25th with Some Assembly Required (first show in 5 years), Jack Romanov and special guest The Whammy Bars. Tickets are $10 in advance and $12 at the door. Full show details can be found on the official event Facebook page. Follow Pulitzer Prize Fighter on Facebook and Twitter for additional release and show information.